Located just 10 kms from the city centre is Dumna Nature Reserve, on the way to Jabalpur Dumna airport. This eco-tourism site is sprawled over 2500 acres of land and is home to wild animals such as wild boars, spotted deers, chitals and several varieties of birds. There is a lodge on premises, a restaurant and also a toy train that takes you around the reserve. 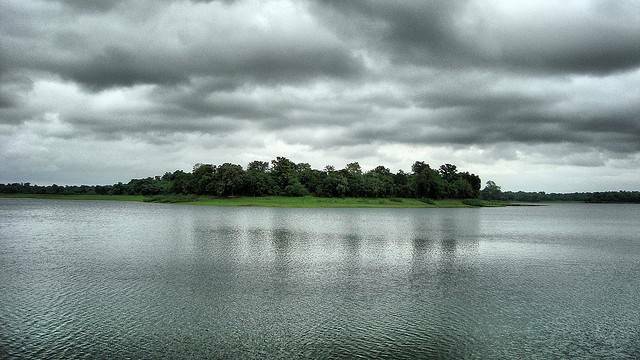 You can also enjoy boating at the nearby Khandari reservoir.